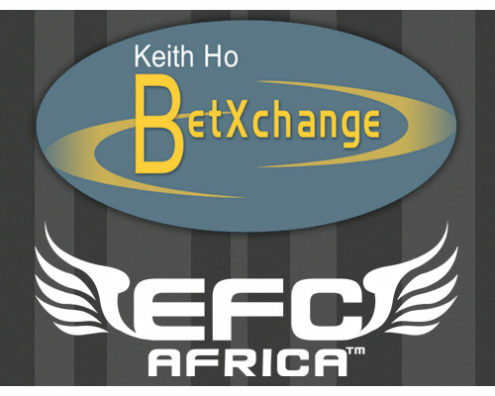 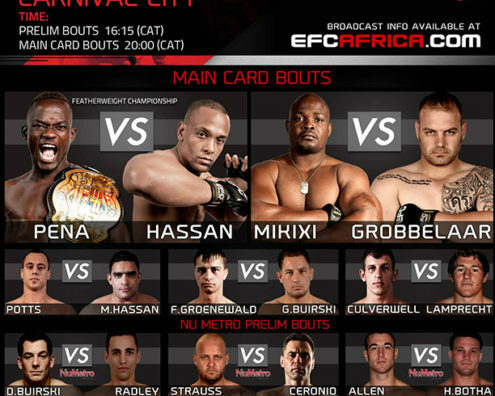 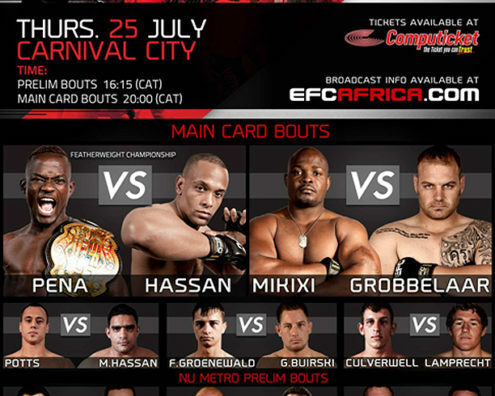 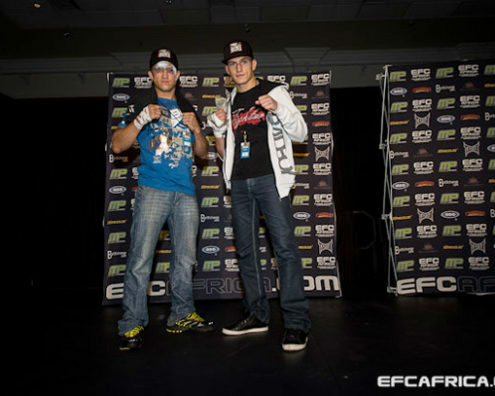 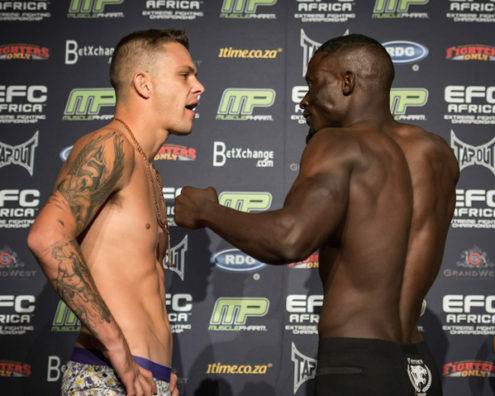 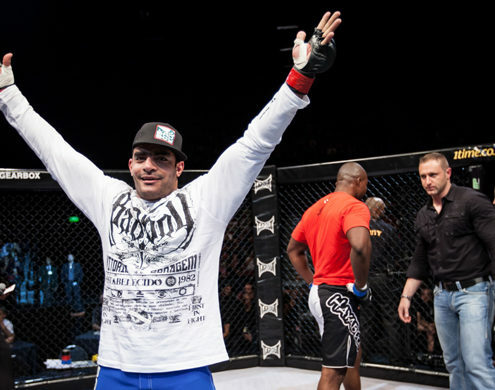 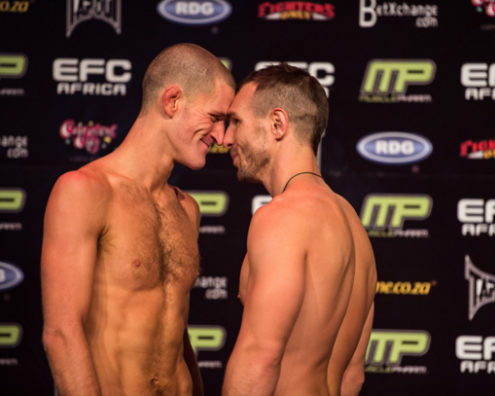 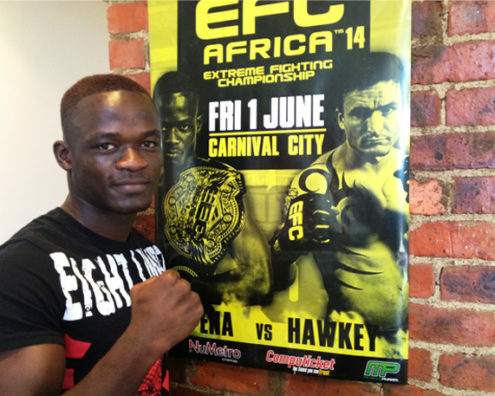 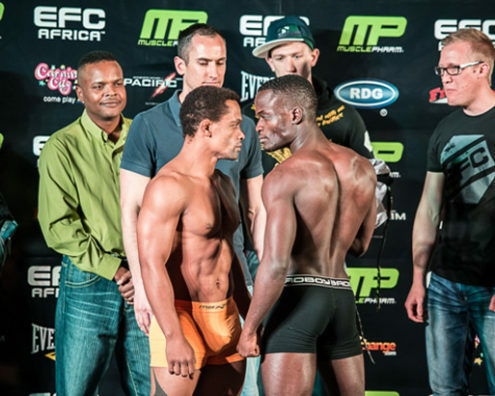 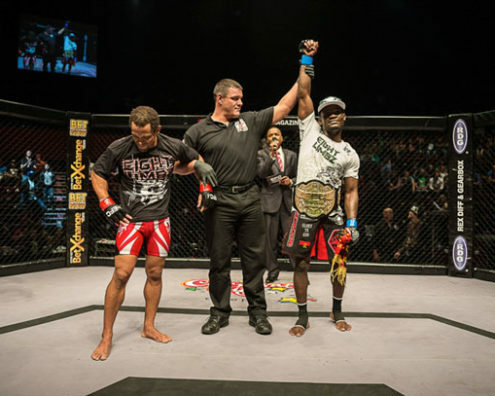 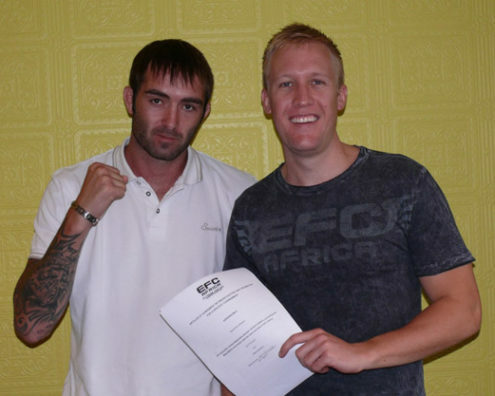 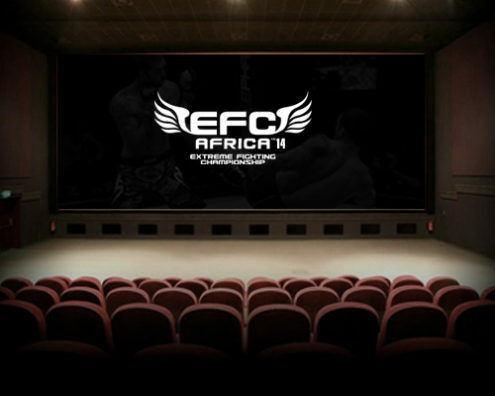 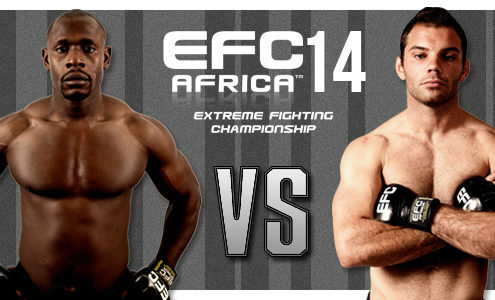 EFC AFRICA 13 – EFC AFRICA conquers the Cape! 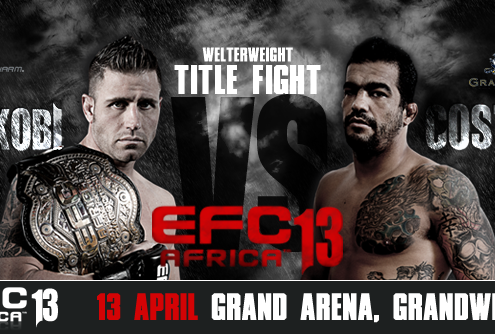 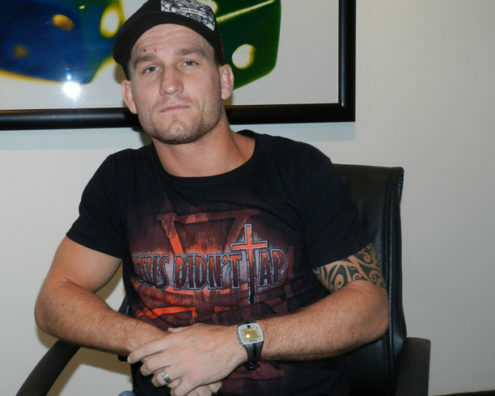 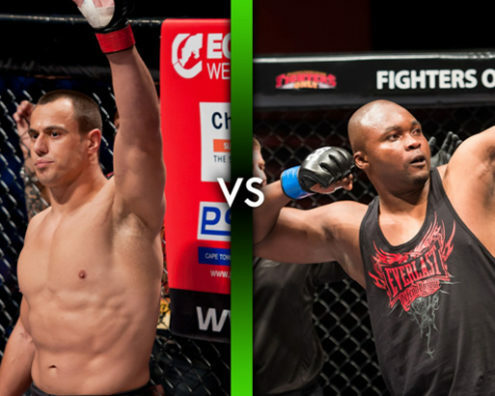 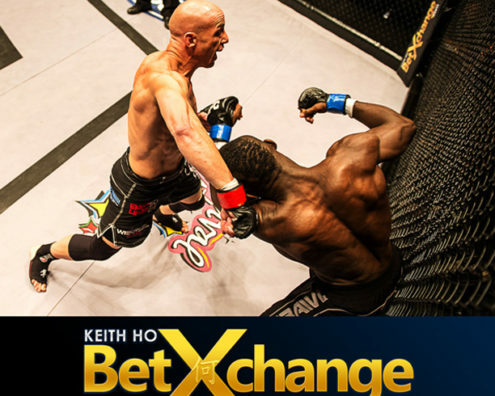 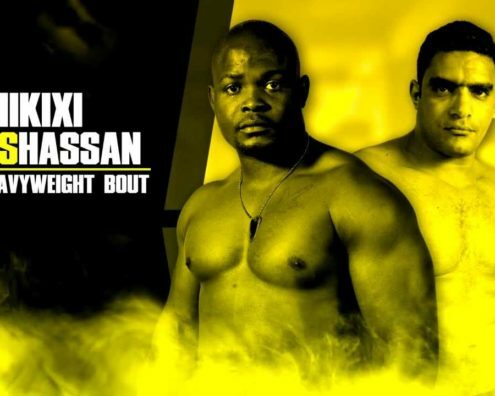 EFC AFRICA 13 – It’s Fight Week! 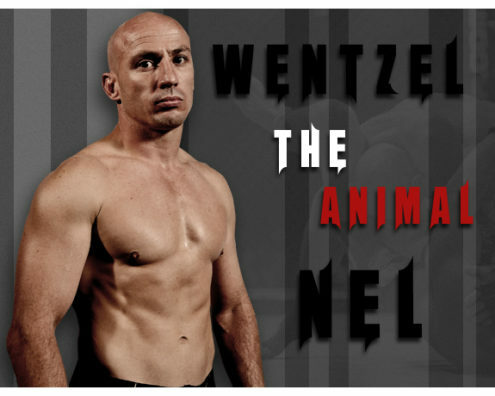 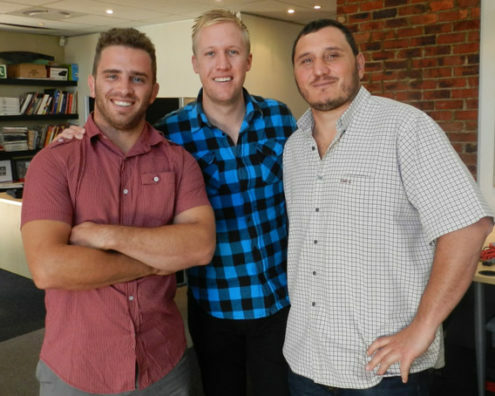 EFC AFRICA 13 – Two Weeks to Go! 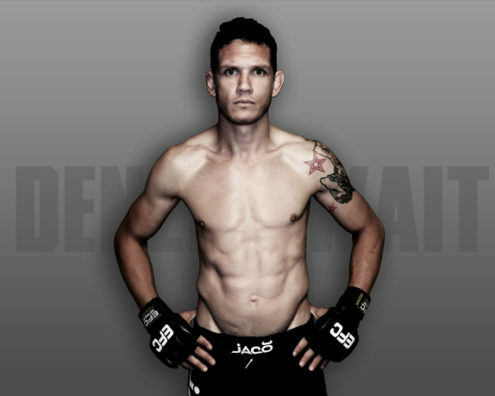 I train 6 days a week, 3 times a day. 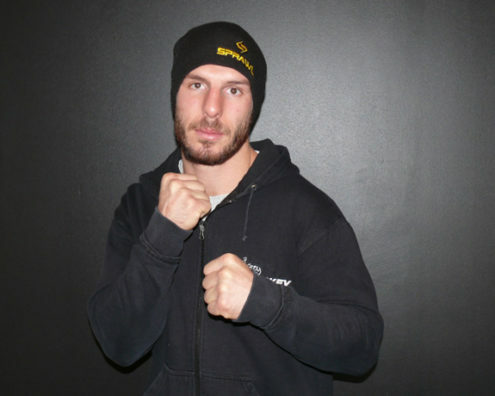 Three days are boxing, fitness and kickboxing, the other three days are BJJ,Muaythai and other fighting arts. 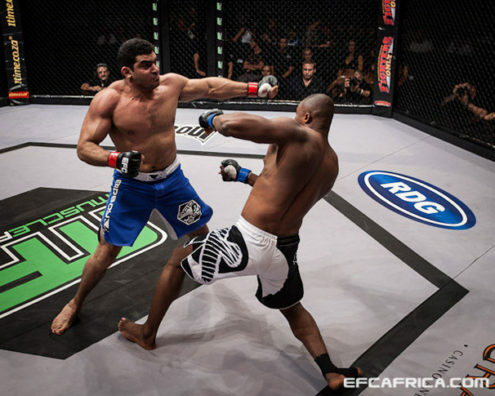 I train with the best team in Egypt, Egyptian Top Team. 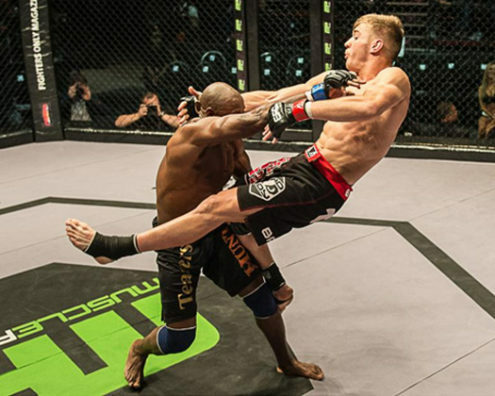 When and why did you start MMA? 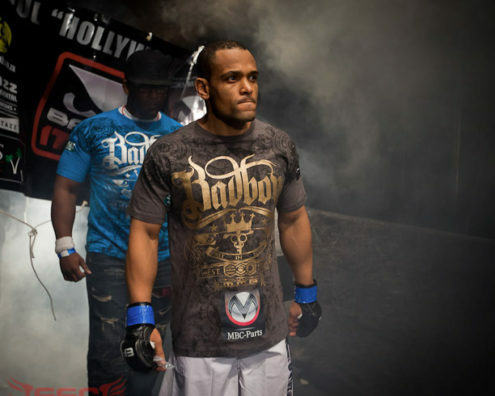 2010 because coach Mohamed made me love MMA. 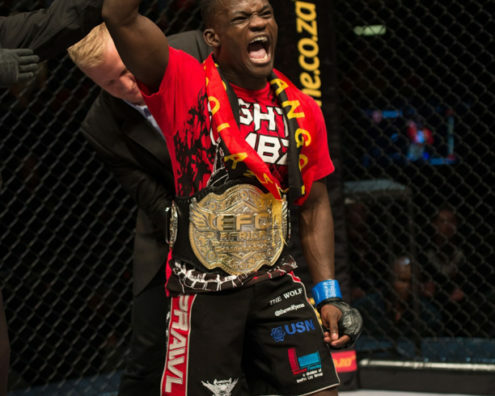 What ranks and titles have you held? 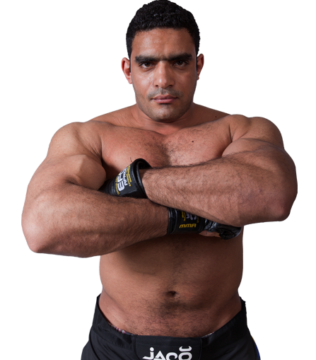 Egyptian boxing champion from 2003 to 2006. 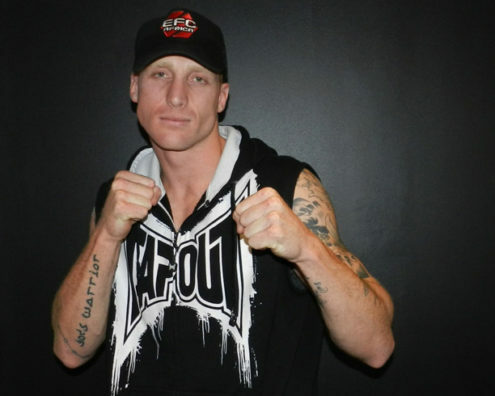 Boxing record of 49 wins, 13 losses. 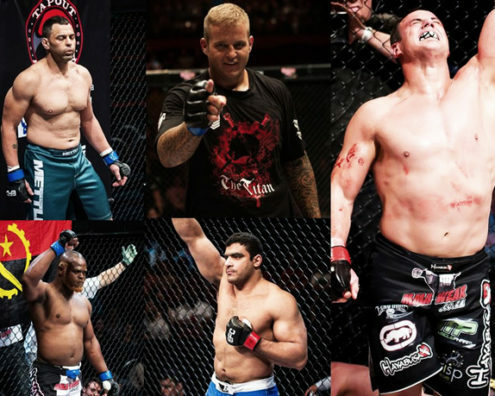 What do you enjoy about MMA? 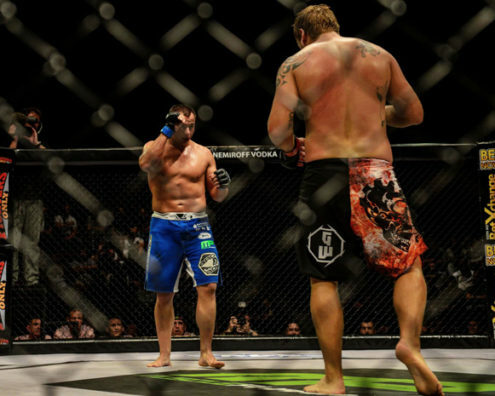 Ground and pound, throwing knees and elbows!